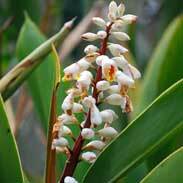 In both food and medicine, it is the roots of Ginger, a long-lived plant with attractive pink and white flowers on reed-like stems. Ginger is extensively cultivated in tropical countries such as India, Haiti and Nigeria and the knotty roots are usually harvested when the stalk has withered. Ginger can ease the typical abdominal discomfort after major surgery and it can often help restore appetite and digestive function in people who must endure the great trial of chemotherapy. Ginger acts like a gentler version of Cayenne to warm the body from the core and a common medicinal use of Ginger in cooler countries has been for poor circulation. In a similar fashion Ginger can be highly helpful for arthritis where its gentle heat literally helps the blood move more freely to better flush waste products away from stiff and swollen joints. 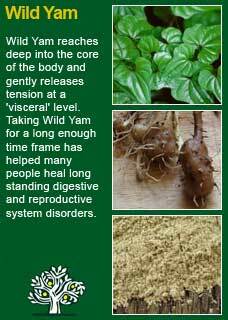 Thomas Bartram says it is a circulatory stimulant not as sharp as Cayenne and that it is a traditional ingredient in prescriptions to ensure absorption through the stomach to all parts of the body. He suggests combining it in equal parts with Kola nut for brain fatigue and lists many indications for Ginger including travel sickness, flatulent colic, irritable bowel and diarrhoea where no inflammation exists, colds and flu, atherosclerosis, suppressed menstruation, loss of appetite, jet lag, nausea and vomiting, morning sickness of pregnancy, sickness of chemotherapy and after surgical operations. ~ Chinese sailors chewed ginger to prevent sea-sickness and it was widely used in Ancient China to treat arthritis and kidney problems. 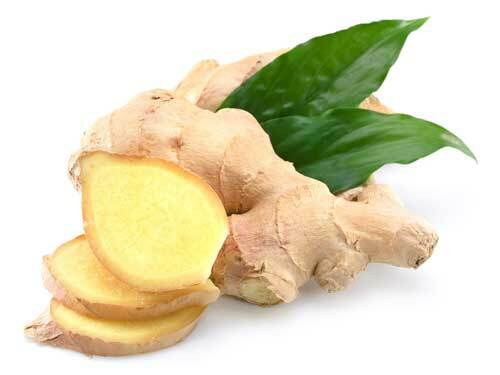 Ginger is prominently mentioned in China's first great herbal, the Pen Tsao Ching (Classic of Herbs) where amongst other virtues it suggests 'Ginger eliminates body odour and puts a person in touch with the spiritual realm'. ~ These feelings have been echoed in the equally venerable Indian system of Ayurveda where from ancient times until today Indians who are preparing for religious celebrations avoid all garlic and onions and instead eat lots of Ginger because it leaves them smelling sweet and appealing to the Gods! The old Indian proverb says, 'every good quality is contained in Ginger' and ancient Indians, just as today, used Ginger profusely in both cooking and healing. ~ Ancient Greeks would wrap some bread around a piece of ginger and eat it after a big meal or for indigestion. From this practice came Gingerbread which, by the time we get to a whole house made of it, i.e. the Gingerbread house of the wicked witch in the story of Hansel and Gretel, had become extremely popular all throughout Europe. ~ A study in the New England Journal of Medicine showed that regular consumption of Ginger reduced cholesterol, lowered blood pressure, and could help prevent the blood clots that trigger heart attacks and strokes. 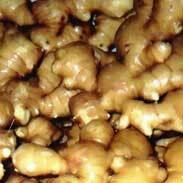 ~ Ginger can be very beneficial for the nausea of pregnancy and likewise for travel sickness. In one rather colourful trial 36 students were each given 2 identical looking capsules of either a placebo, a gram of Ginger powder or 100mgs of Dramamine (a potent drug used for motion sickness). 30 minutes after taking one of these three options the student was blindfolded and put in a computerised chair that moved and rotated them until they felt sick and stopped the chair (or until 6 minutes had passed, whichever came first) None of those who took the placebo lasted long but those who took the Ginger lasted 57% longer than those who had the Dramamine and over half of the Ginger group made it to the full 6 minutes! 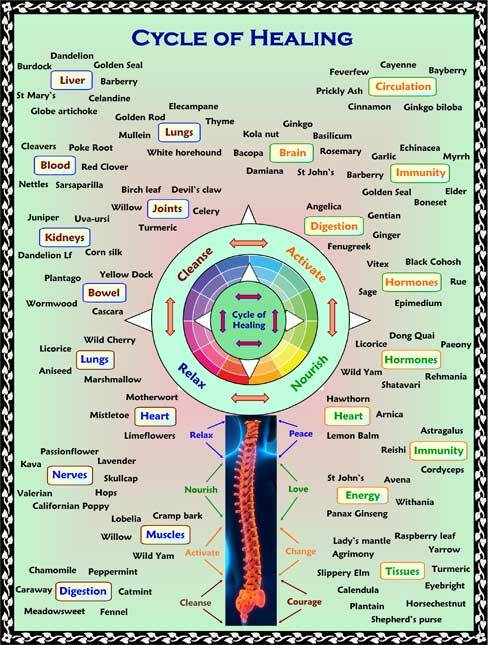 Unfortunately, as with many of the greatly popular herbs, many cautions have crept into the literature that are not well supported by either science or experience. Whilst if you look around you will read advice not to use Ginger in pregnancy the facts are that a) it has never been associated with adverse events and b) a tremendous number of women find it helps them in pregnancy so it has been very widely used without any harm done and lastly c) the reason for the caution comes from a level of use that would equate to simply massive ginger consumption, far, far more than we ever use in medicine or in food. Ginger is certainly very safe for breastfeeding, it can and should be used freely by the elderly when needed and can equally safely be used by the young so long as they can tolerate its spiciness! 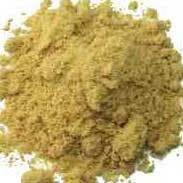 I often use a small amount of Ginger extract in my herbal formulae. The right amount has a potentiating effect, helping the medicine to be better absorbed and to travel to where it needs to go. 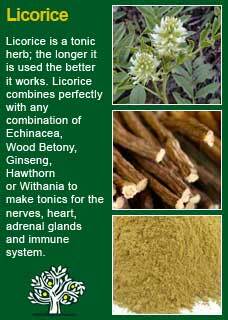 In regard to helping other herbs to be more easily absorbed in the body it can combine particularly well with Licorice root. Ginger also combines perfectly with Gentian to nurse even the most weakened of digestive systems back to health and there is a section in the write up on Gentian that goes into detail on how these two herbs can be combined found here. 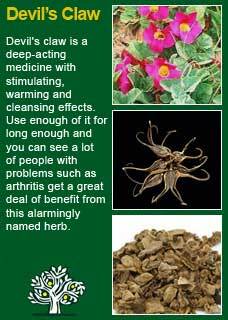 Taken over a period of weeks I've seen Ginger work beautifully with Devil's claw to help ease the pain of chronic arthritis and likewise it combines especially well with Wild Yam to help painful periods or colitis. We make this formula into a 50ml dropper bottle in these proportions, which is a convenient sized bottle to have on hand whenever needed. This method of taking Ginger is very intense but it will not harm you and if you are experiencing such ghastly symptoms as nausea, dizziness or abdominal migraine then the result will be entirely worth the trouble. Take somewhere between 10-14 drops of the Ginger formula directly into your mouth. Don't dilute it unless you are just too sensitive to take it straight and even then you should find that with some practice it gets much easier to take it straight. 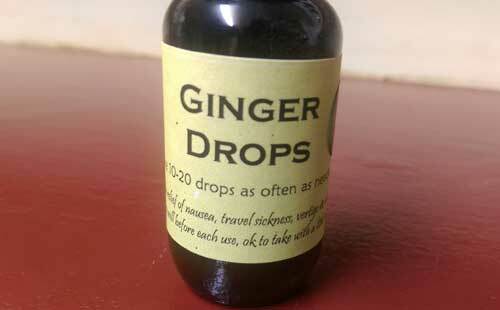 Hold the Ginger drops in your mouth and swish them around for a just a quick couple of seconds, then swallow. After a few moments, the initial intensity of the heat from the Ginger will move from the front of the mouth to the back and then it will start to move down into the throat and into the chest. At this point take another, slightly smaller dose, perhaps around 6-8 drops. This 2nd dose will of course still be spicy but it should be quite a lot easier to tolerate than the first dose. Again, hold the drops in your mouth for a couple of seconds, swill them around for a just a moment if you can, then swallow. 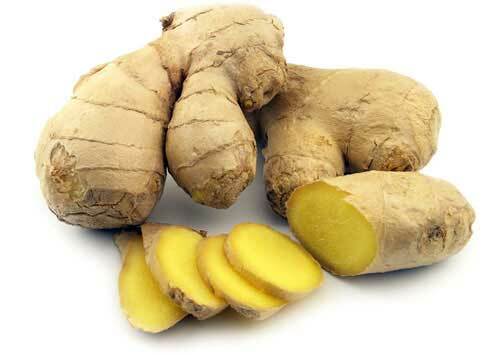 What happens next is very interesting, the first 'wave' of Ginger is still moving down through the oesophagus and sending a second 'wave' of Ginger has the immediate effect of strengthening the action of the first dose. At this point we can usually already see a beginning of a response to the potent action of the Ginger and the person will begin to feel some warmth developing in their stomach and a series of steps then take place between the gut and brain to relieve some unpleasant symptoms very quickly indeed. 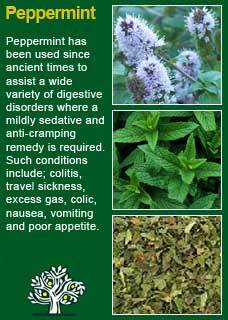 Two doses are enough for some people but, especially if the condition has become chronic or is particularly bad, I recommend taking a 3rd dose of the Ginger drops after the first one has reached the stomach. I have found that, as spicy as it is, once a person experiences the Ginger treatment rapidly relieving their symptoms then they rarely have much hesitation to use it again. 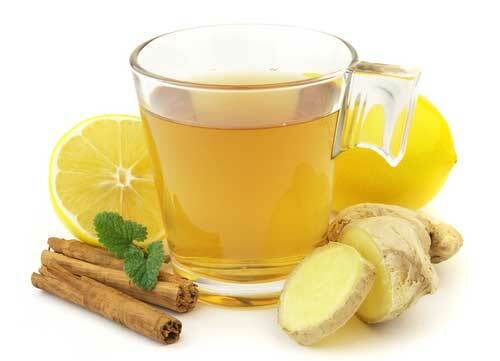 This Ginger tea is very easy to make and is safe to take as often as needed. It should have immediate benefits, especially if sipped hot. Using more or less according to your tolerance, place the ginger powder in a clean dry cup, the spicier the better for its medicinal effects but you have to be able to drink it! Put a tsp of honey in the cup and then stir together as you add the boiling water. When the honey is melted squeeze in the best amount of lemon according to your taste and then sip the infusion whilst hot. This is very similar and mostly works in the same way as the above tea but the addition of the cinnamon and the difference of the fresh Ginger means that this is the one to use when you are looking to get a deep acting medicine into the blood and the bones. ~ 1/4 tsp of fresh cinnamon powder (less than 1-year old from the spice cupboard!) or, even better, a small piece of cinnamon stick (about as much as would fill half a teaspoon when crumbled). ~ Approximately one and a half large cups of water. Break the small piece of cinnamon into a few pieces or use the fresh powder, add the chopped ginger and put together into a saucepan with approximately one and a half large cups of water. Bring the water to the boil then gently simmer for about 5 minutes until you have about one cup of the tea remaining. Take off the heat, squeeze in the 1/2 lemon and then strain through a sieve into a cup. Stir in the honey and drink whilst it is still hot. After a while you should notice a powerful feeling of warmth spreading through your body. People who find this decoction particularly beneficial can make larger amounts of the tea and put the extra in a thermos to drink later, especially on cold damp days! 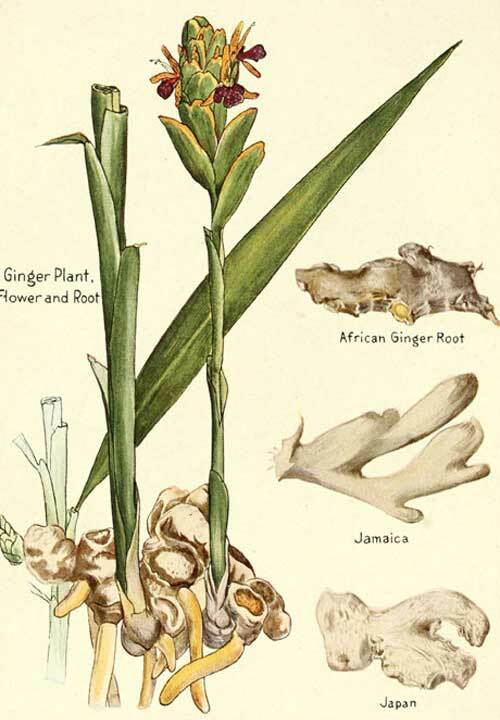 'Much of the information here about the traditional uses of Ginger is consistent with the model of thinking whereby one may treat problem A with plant B.